BREATHTAKING PHOTOGRAPHY AND CINEMATOGRAPHY IN THE HEART OF THE ROCKIES. Based between Vail and Beaver Creek, we are located in one of the most beautiful and captivating places in the world. Colorado provides the ideal backdrop for photography and cinematography with its snow-capped peaks, rushing rivers and beautiful fields of aspens. We take great pride in the natural beauty of our state and can’t wait to share it with you! We offer a wide range of photography and videography services and would love the opportunity to work with you! As one of the premier studio’s in the United States, we offer beautiful and dramatic wedding and portrait photography that captures emotion and your true essence. We believe in Tibetan word Ubuntu. Ubuntu, “human-ness,” signifies that we are all bound together in ways that are invisible to the eye; that there is a oneness to humanity; that we achieve ourselves by sharing ourselves with others, and caring for those around us. We celebrate the connection and love between all. Let us capture your story through this lens. As photographers and film makers we love the diversity of our jobs. One day we are documenting weddings, next day musician portraits and the following week, world cup ski racers flying down the Birds of Prey race course and surgeons during groundbreaking procedures. We welcome your unique event and are looking forward to speaking with you on how we can achieve your desired results! Here you will find a list of some of our services. Vail and Beaver Creek Wedding Photographers. Toni Axelrod Studios is the premier wedding, portrait, and event photography studio in Vail Colorado. Although we are based in Vail, Colorado, we travel the world with clients looking to capture exquisite images in unique locations. 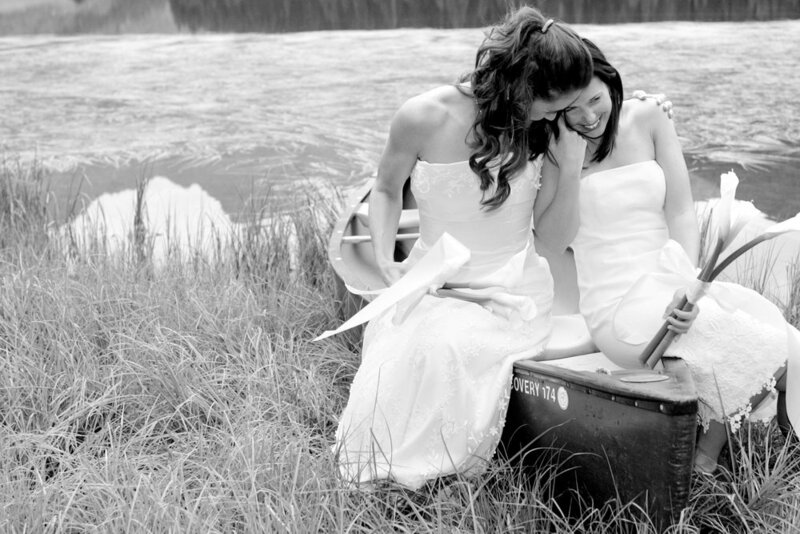 One of our favorite packages offer pre-wedding photography options. Pre-wedding photography allows for our clients to be photographed in their wedding attire or designer gowns provided by our studio on a day prior to the wedding day. 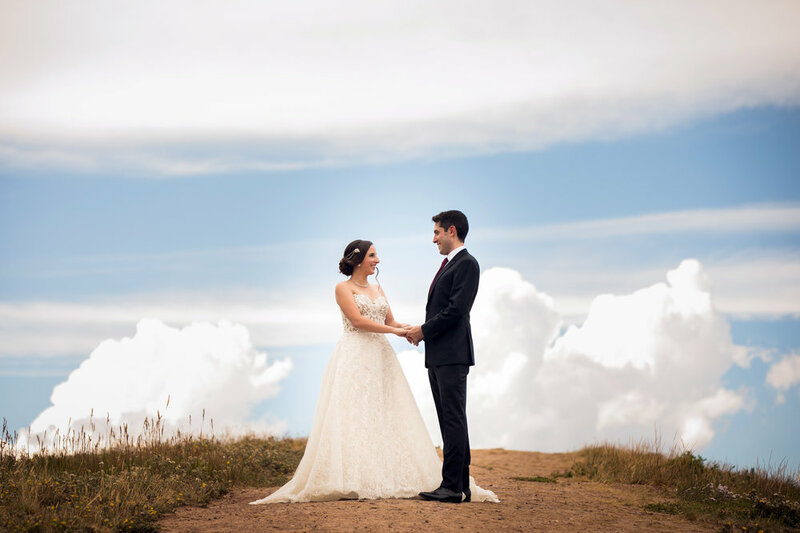 This options gives us the most freedom to capture breathtaking images with dramatic lighting without the time constraints of the wedding day timeline. Business executives looking for head shot photography or conference photography and video we have you covered. We have documented medical conferences with live surgery, MTV’s corporate events and music performances, and other events by American Express, Chase, Mercedes, Ferrari, SkinnyGirl and many others. There is no better place for family portrait photography then Vail and Beaver Creek! We love capturing your laughter and spontaneity while you are on vacation during our family and individual portrait sessions. We are available to work with your family or group during the summer and winter season. Since we know the best locations, we can place you in a breathtaking mountain setting! We love getting to document you at such a incredible time your life. Senior portraits gives you the opportunity to be the model for the day and show off your uniqueness and individuality. We love getting to tell your story and let you showcase the activities that you love. Documenting family traditions in a respectful and artistic manner through video and photography is very important to us. You will have these recorded memories to share with many generations to come. 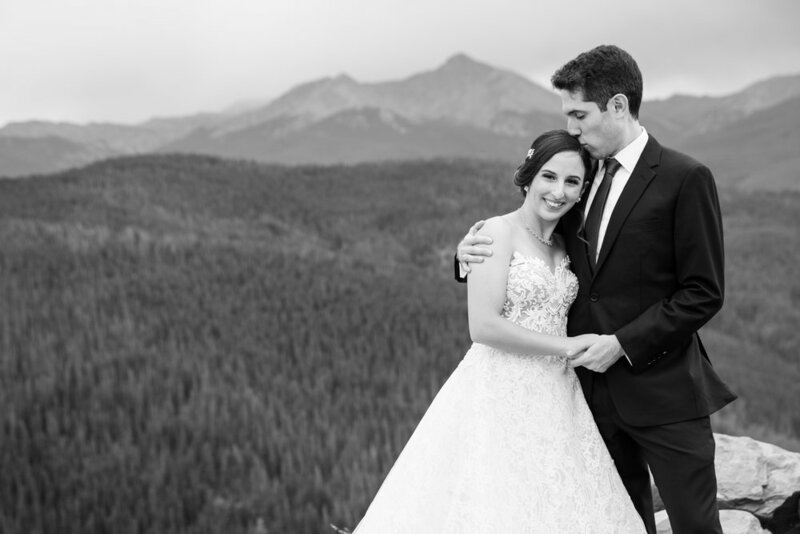 Vail and Beaver Creek offer many options for Bar and Bat Mitzvah photography such as the Beaver Creek Chapel, the Vail Chapel and many mountain top settings. For Baptisms, both Vail and Beaver Creek Chapels have creeks that run just a few feet away. We offer full service real estate photography in Vail and Beaver Creek and real estate videography services. For real estate listings of your ranch or VRBO rental, we have you covered. We offer aerial photography and video documentation of your property too. There is nothing like getting the opportunity to create images like National Geographic photographers. We offer group or private photography lessons and workshops and can be retained to capture beautiful images of your vacation anywhere in the world. Thank you to our amazing clients! Great talent is achieved through training an experience. We have over 20 years of experience in the photography and videography industry. We have captured images of national leaders, grammy award winning musicians, A list actors, the world’s top surgeons and truly amazing everyday people. A team approach is essential for achieving the desired results in lighting and beautiful choreography of a scene.